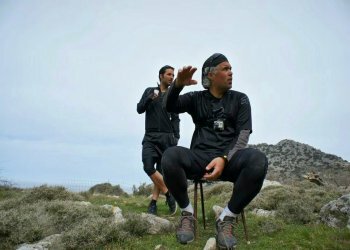 Learn more about us and our story. 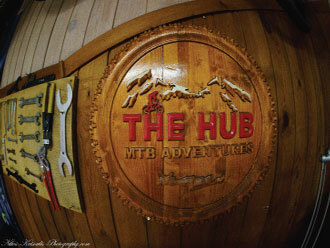 The Hub was founded in 2014, as a partnership between friends with a passion for outdoor activities. 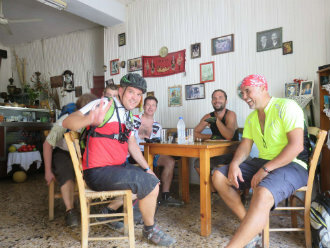 Over the years, we have enjoyed this form of entertainment around the world and decided to promote it upon our return to Crete, due to the unique features of the island. 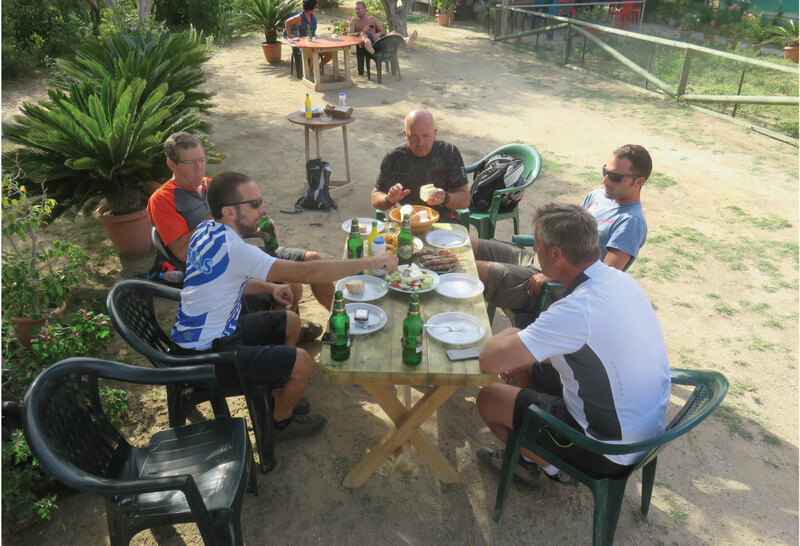 We recommend assisted tours as the ideal routes for mountain-biking are predominantly dirt roads and paths, either used by the locals to reach their farming and cultivation fields or are ancients paths used by former generations to get from place to place and have not been officially and properly mapped. 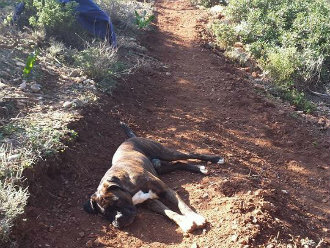 Furthermore, as these roads are found in the middle of nowhere, we wish to provide direct assistance for any technical or other issue that may arise. 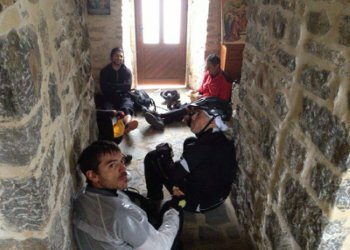 We recommend led tours, as the ideal routes for mountain-biking are predominantly dirt roads and paths, either used by the locals to reach their farming and cultivation fields or are ancients paths used by former generations to get from place to place and have not been officially and properly mapped. Furthermore, as these roads are found in the middle of nowhere, we wish to provide direct assistance to any technical or other issues which may arise during the adventure. 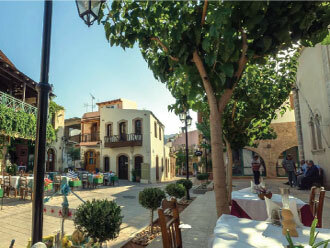 The Hub is located at the relaxed side of Malia, in Malia Park Hotel, a starting point for several of our tours. 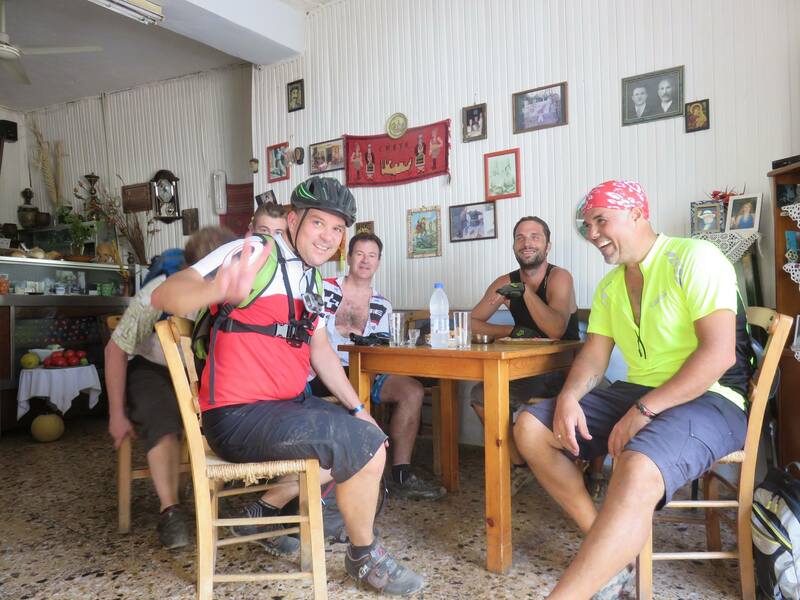 We are housed in a century old building which is equipped with all necessary tools and accessories assuring the proper maintenance and solid performance of our bikes. 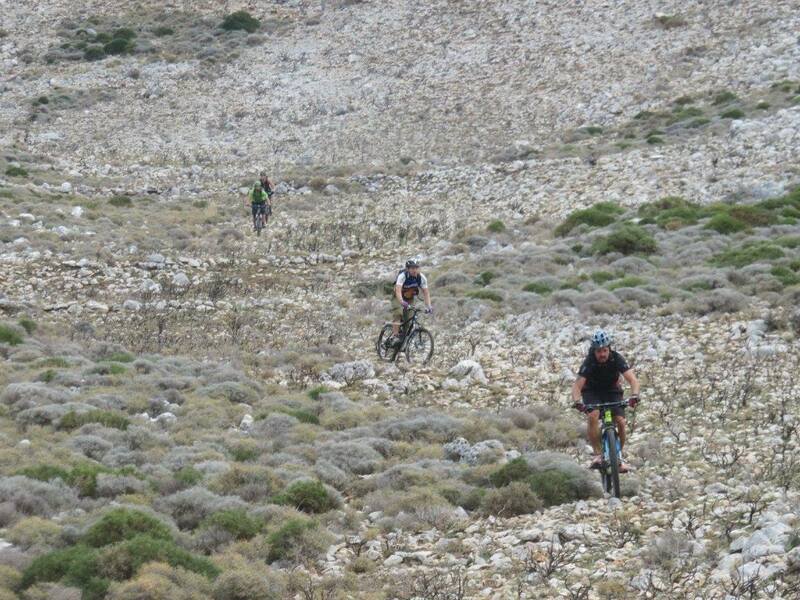 The wider location of Malia, offers several advantages for all level of mountain biking, as the paths along the coastal line and towards the mountains are limitless and highly diverse. We are housed in a century old building which is equipped with all necessary tools and accessories assuring the proper maintenance and solid performance of our bikes. 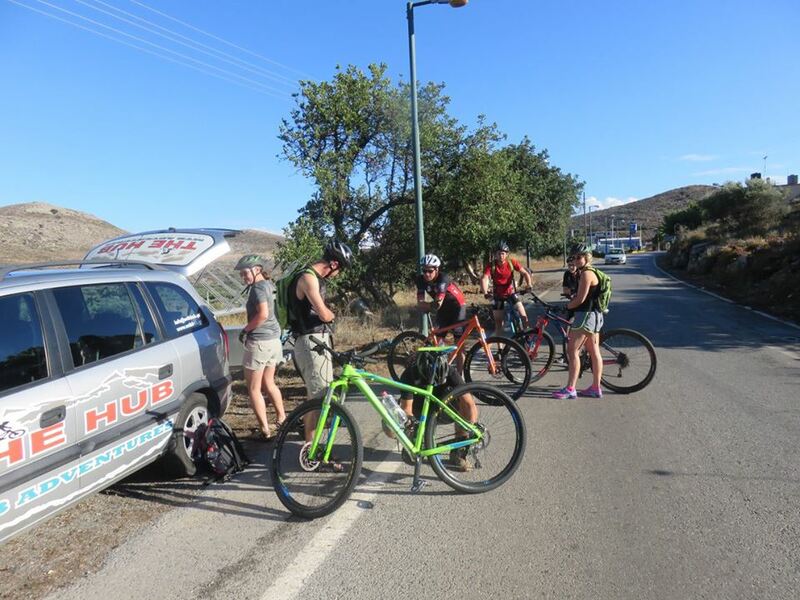 We offer a variety of single-day and multi-day led tours, taking you to unique locations on the island of Crete, all year round. 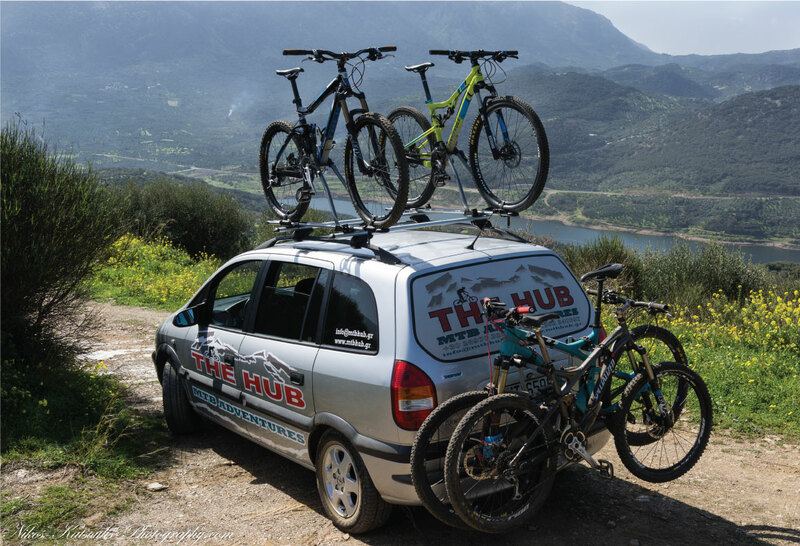 Our services include a range of quality Mountain Bikes (check our bikes) for the tours or for rent only. 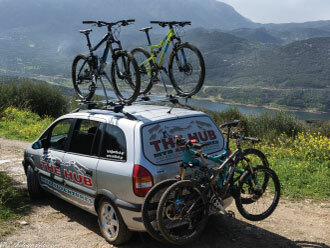 Our vehicle and bike trailer allow us to begin cycling at ideal locations in Crete. 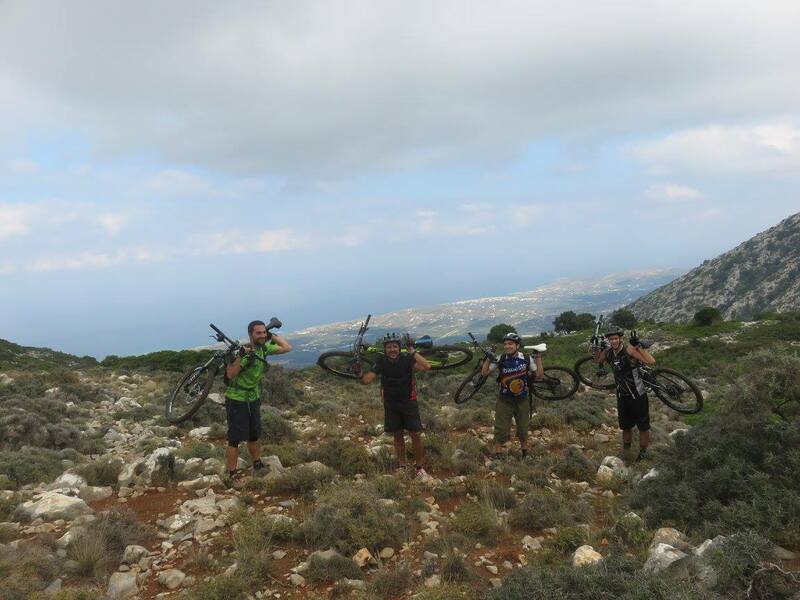 Furthermore, if you bring your bike to Crete we can arrange necessary transportation storage and maintenance. 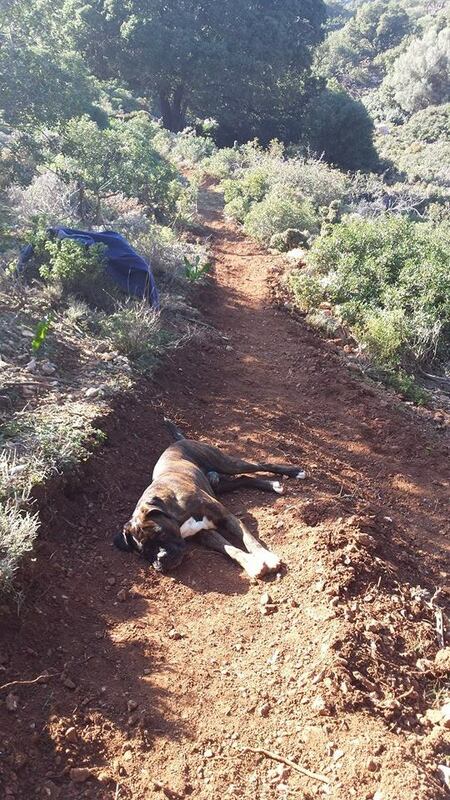 Now for 2019 we will be offering hiking tours. Giving you new ways to see this place we call home Our goal is to supply our guests with an authentic taste of true Crete, combined with activities that promote a sense of well-being and satisfaction.